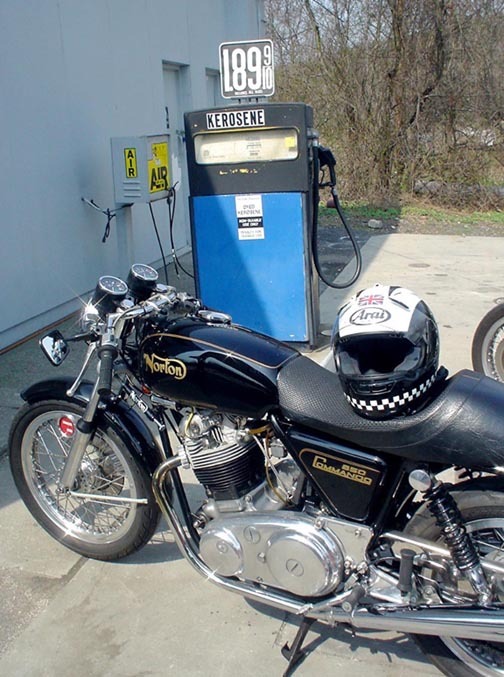 Kenny’s personal street bike and battle-axe could easily chock up 7 or 8k miles a year of hard riding in times past. 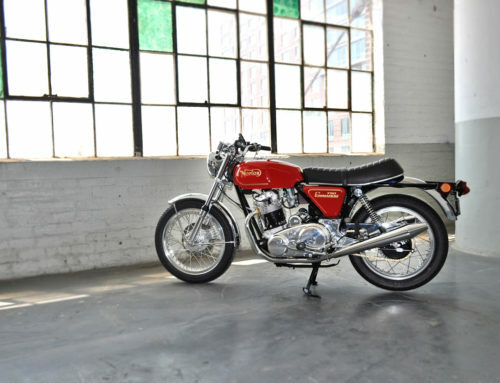 But sadly, since the racing has taken over, this bike sits much more quietly in our shop than it probably should. 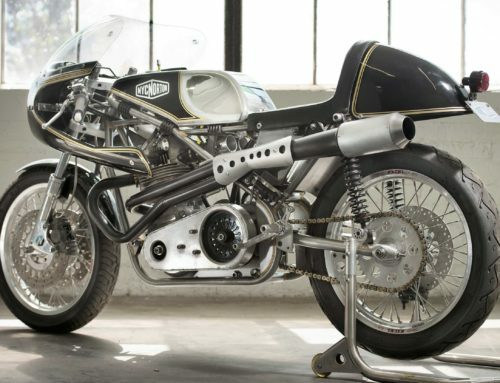 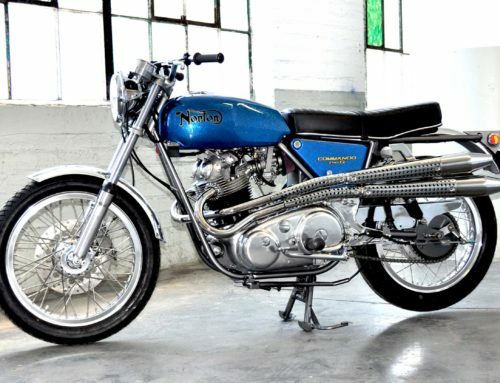 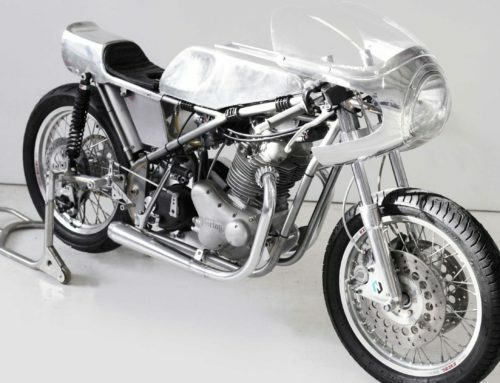 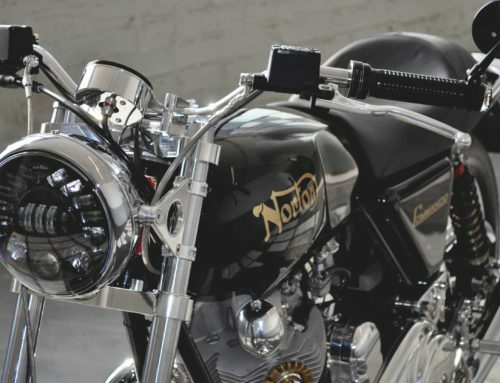 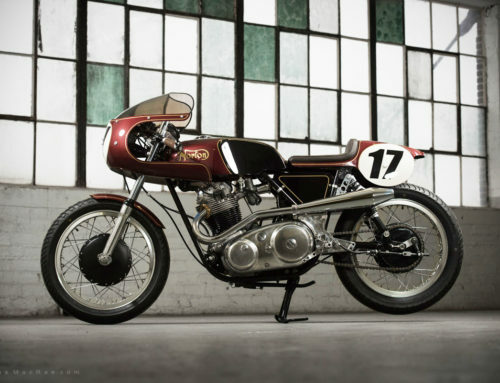 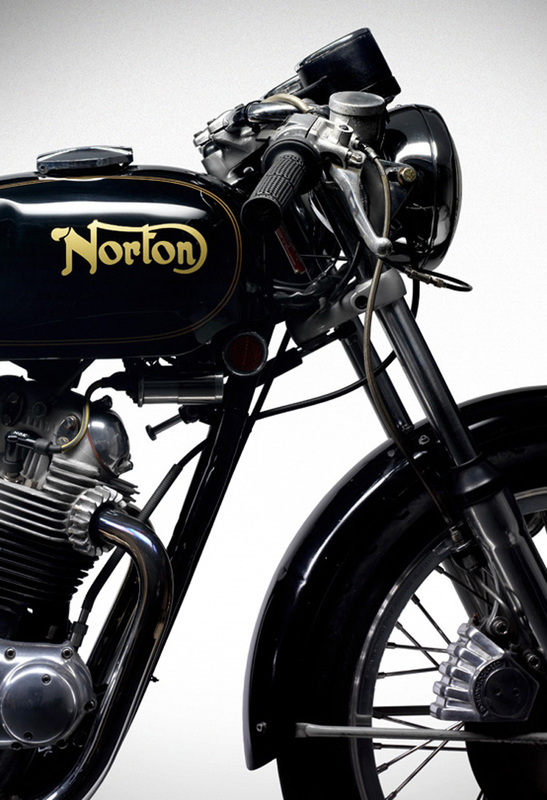 It has been modified for reliability with the pertinent upgrades without excessive changes to the original aesthetic or intention of a Norton parallel twin. 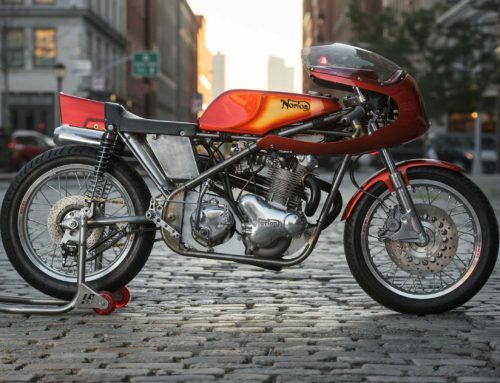 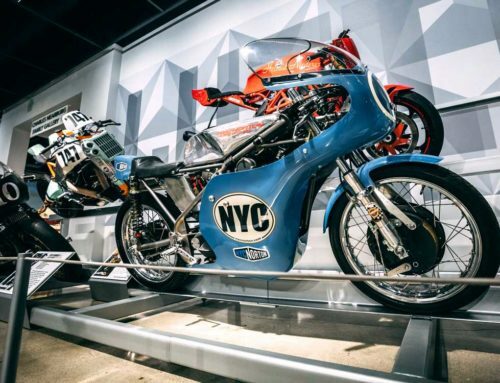 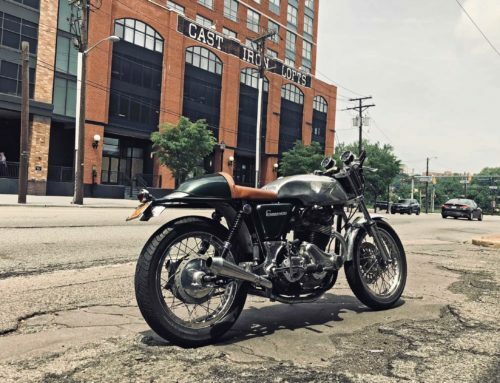 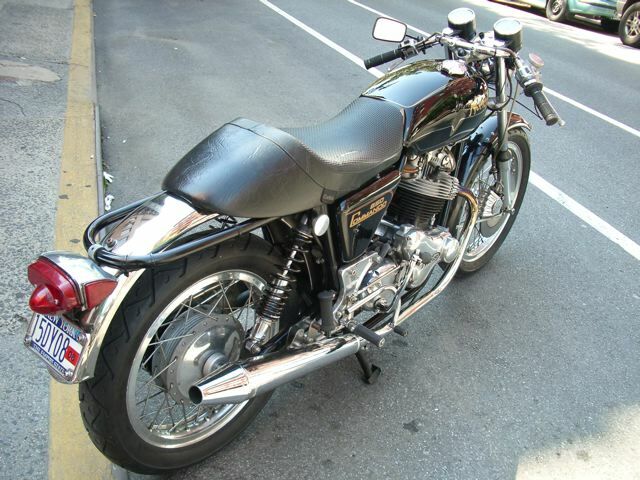 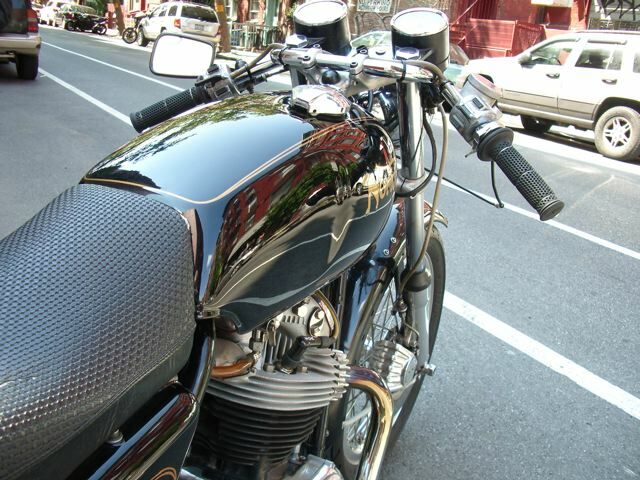 The documentation of its restoration and modifications became the basis of nycnorton.com in the mid-90s, and is still the bike that garners as much correspondence as any other on our list. 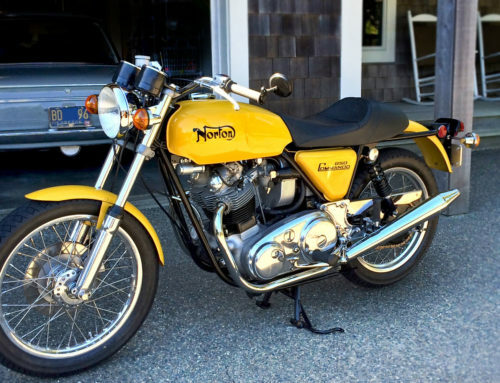 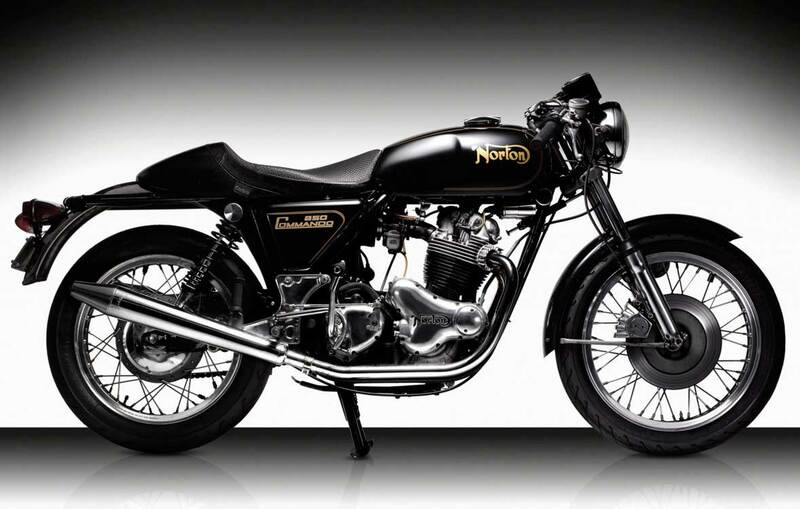 It speaks to the true Norton Commando enthusiast, and is the fundamental template for all Norton street-bike work we do for our clients.